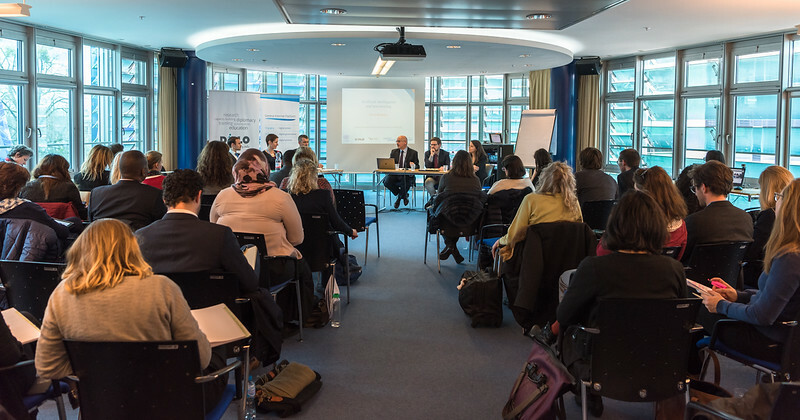 Geneva, Switzerland, 15 March 2018: The #CyberMediation initiative was launched on 13 March to explore how digital technology is impacting the role of mediation in the prevention and resolution of violent conflict, how digital tools can be used by peace mediators and what safeguards are needed to protect the integrity of the mediation process. 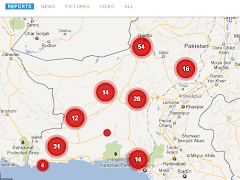 The initiative was launched by the UN Department of Political Affairs, DiploFoundation, the Geneva Internet Platform, the Centre for Humanitarian Dialogue, swisspeace, and researchers from Harvard University. The initial phase of the initiative lasts until the end of 2018, and will explore four main thematic streams: the impact of new technologies; the role of social media; the use of data for mediation; and the use of artificial intelligence (AI), including text mining. The initiative will also explore the challenges stemming from the misuse of technology through a research endeavor. In his address to close to 200 participants, both online and in Geneva, representing a wide range of stakeholders, the Director-General of UN Geneva (UNOG), Michael Møller, said that today’s mediation processes are already being impacted by Internet and communication technologies (ICTs), adding that ‘mediators should have the sharpest tools at their disposal and that technology can certainly provide them with innovative solutions.’ He encouraged participants and other relevant actors to contribute to the upcoming discussions in the framework of the #CyberMediation initiative. In introducing the initiative, Enrico Formica, from the Mediation Support Unit of the Department of Political Affairs, explained that #CyberMediation does not mean replacing mediators with robots or machines, but rather, providing them with additional tools to perform their difficult jobs.’ Digital technology is already impacting the mediation field in several ways. Joelle Jenny, associate at Harvard University’s Weatherhead Center for International Affairs, introduced the thematic group looking at new technologies and noted that ‘mediators need to assess the trade-offs between convenience, security and ethical responsibilities, while using new technologies as support for mediation’. The aim of this work stream is to develop a framework to help mediators assess the risks associated with the use of digital means. Introducing the thematic group on social media, David Lanz, head of the swisspeace Mediation Program, explored different implications of social media for mediators. He highlighted the potential of social media for mediators to promote inclusivity and ease communication with parties, while pointing to challenges in terms of ensuring the confidentiality of negotiations. Barbara Rosen Jacobson, programme manager at DiploFoundation, addressed the topic of data for mediation by pointing out that the use of data for mediation purposes in itself is not a new phenomenon. Along with all the possibilities that data gathering and analysis offers to the negotiators, such as through the identification of trends or geo-mapping, she highlighted the importance of understanding the limits of data.